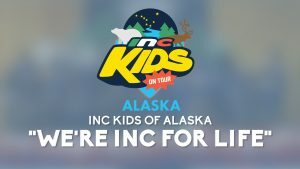 Musical performance by the INC Kids of Main Anchorage, East Anchorage and North Anchorage at the INC Kids On Tour in Alaska. 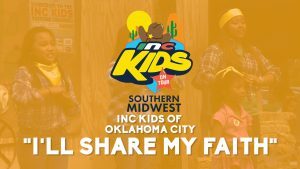 Musical performance by the INC Kids of Oklahoma City at the Southern Midwest INC Kids On Tour. 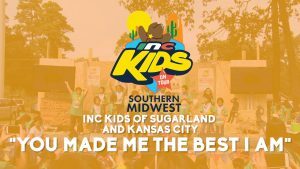 Musical performance by the INC Kids of Sugarland and Kansas City at the Southern Midwest INC Kids On Tour. 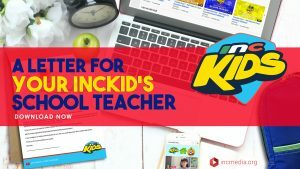 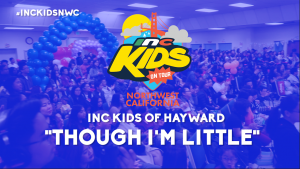 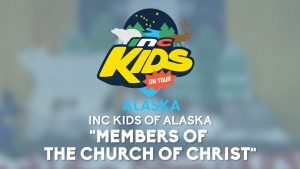 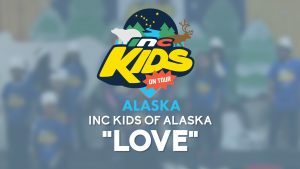 Musical performance by the INC Kids of Alaska at the INC Kids On Tour. 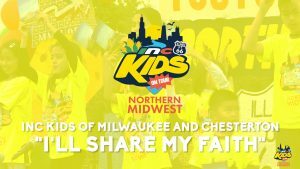 Musical performance by the INC Kids of Milwaukee, Wisconson and Chesterton, Indiana at the Northern Midwest INC Kids On Tour.